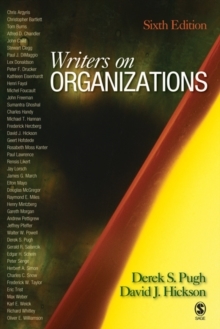 Who has said what about organizations and their management? 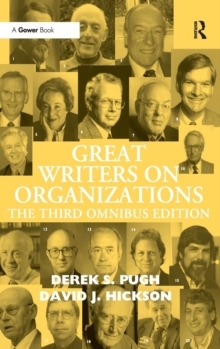 This handy compendium gives easy access to the principal ideas of the leading authorities. Brief, clear resumes bring out the main thrust of their thinking. 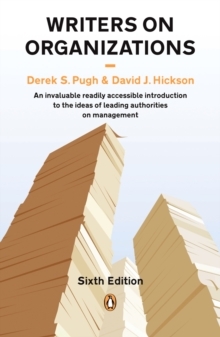 The fifth edition of this evergreen resource for student and manager alike summarises the work of a wide range of experts to provide a truly comprehensive overview of the theory and practice of organization management. 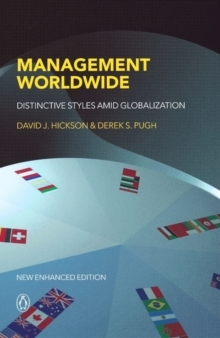 It covers the structure and national and international environments of organizations, management problems, managerial decision-making and influence, people problems, and organizational change and learning.